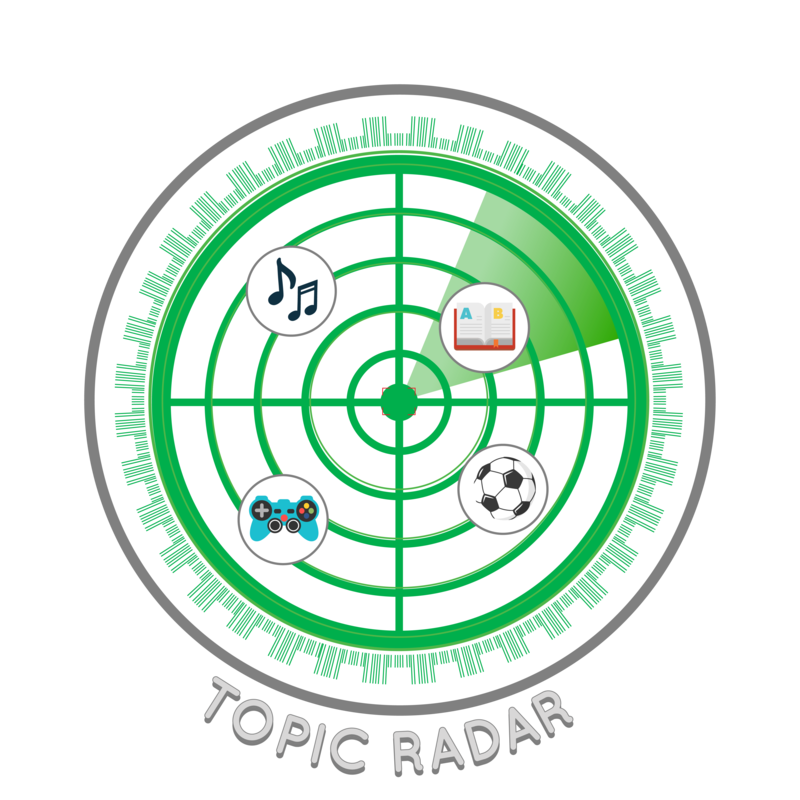 The Topic Radar teaches that everybody likes to talk about different topics and how to start conversations with various people. We think about the other person’s interests, remember what we know about them (this could be their family members, hobbies, or favorite things), and look for clues in our surroundings (something a friend is holding or wearing). Starting conversations about topics of interest for other people will make them excited about the conversation.